Our team has managed to launch the new MyProperty South Africa property portal in July and have committed to making it the top property portal in South Africa. Not an easy task, as our CEO explained in this blog post, as it requires a long-term vision, relentless tweaking and working through lots of user feedback and analytics to perfect it. You can read more about our 'Why' here, to get insight on how we are aligning the portal to focus more on the role of professional agents. We got rid of subscription fees, and also ads that clutter the user experience, and provide the portal as a free to list portals for Entegral clients using the OMS or Base. We furthermore provide a free feed for major service providers through our standalone property listing syndication system called Sync. For a small fee, it provides you with the advantage to also feed to other free or paid portals to increase your online exposure. We will continuously tweak the portal with unique new features and have recently launched an enhanced Neighborhood Experts feature for estate agents, that now allows us to feature multiple agents per area, as per the screenshot below. 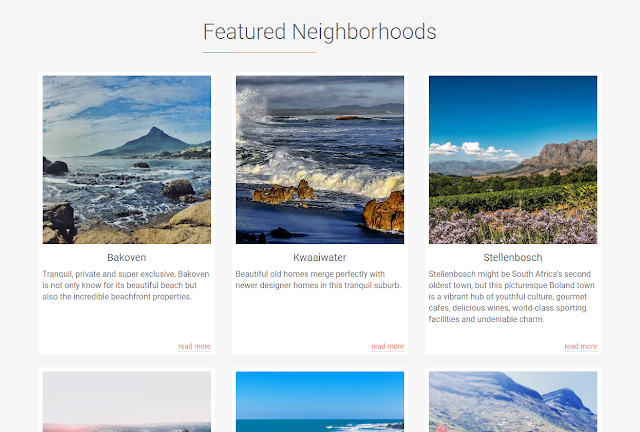 Our featured neighbourhoods is another great new feature we've added to the new portal, and already features the largest selection of area profiles and integrated videos for any South African property portal (Not a small feat considering the size of our team!). Our neighbourhoods are integrated throughout the site, including listings and will get some cool new upgrades in future. The website is also the first completely serverless property portal, built on our Flex Template Language platform, that also powers the latest Flex responsive real estate websites from clients. 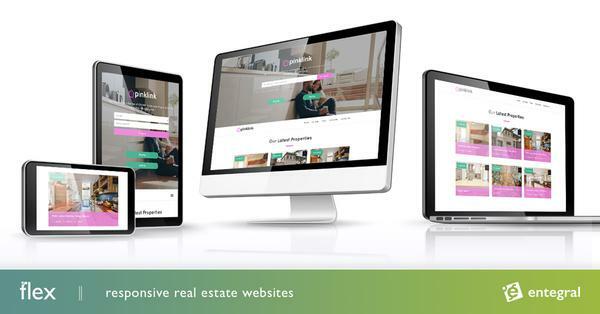 We are excited to take the new MyProperty South Africa website and grow it with the help of the real estate community. 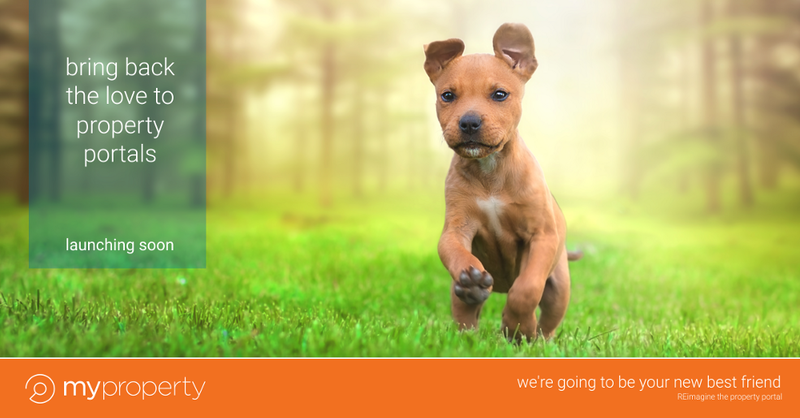 Join us on this exciting journey!